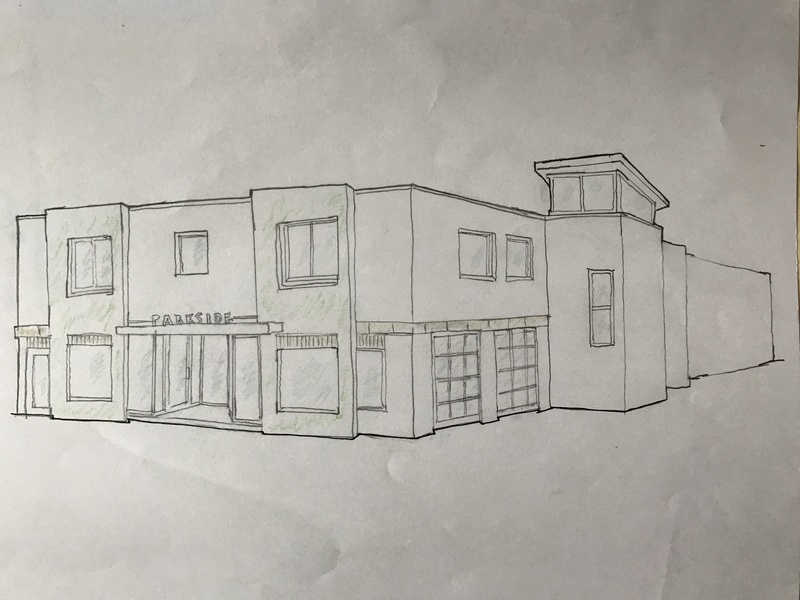 Our method of design is to get back to the basics of architecture, starting with a concept sketch for your project. 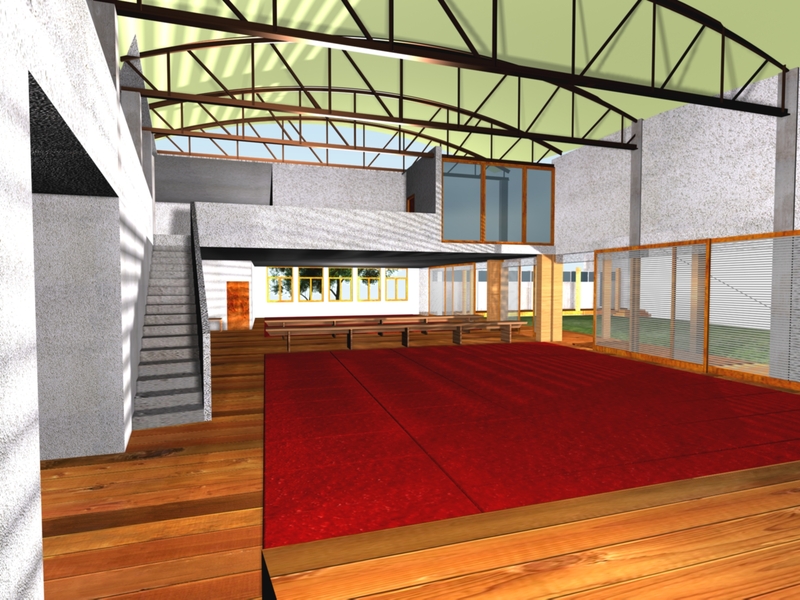 The priority of our work is on following through with the intent of the design through the process of construction. We would love to talk with you about your project and offer an initial concept sketch for free! Looking for a quality architect for your next project?